Our original cacao is our baby, our first born. 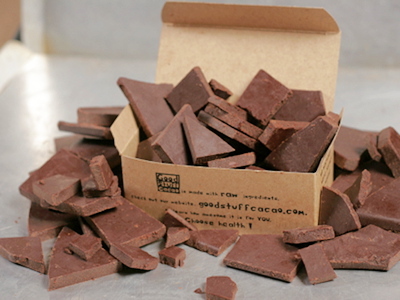 It is plain and simple raw organic cacao with no bells or whistles needed. Good Stuff was born out of the long hours it took to perfect this recipe and it shows in it’s simple yet satisfying taste.